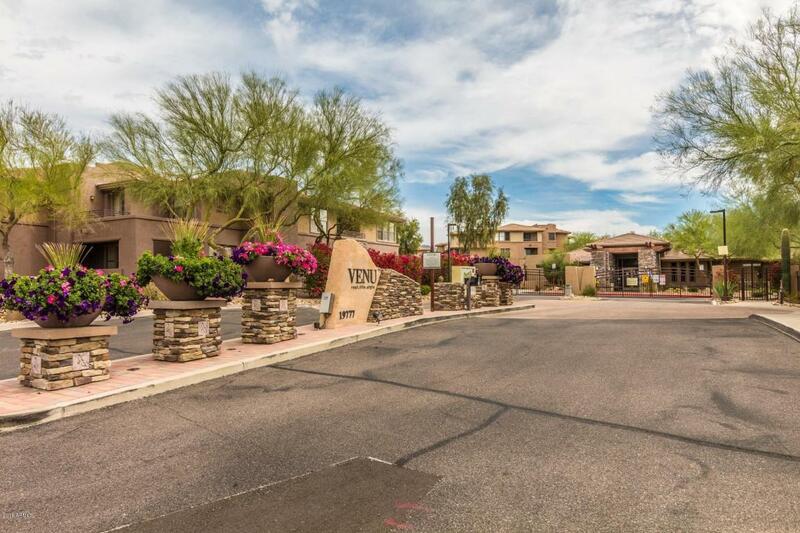 Newly renovated 3 bedroom, 2 bath condo in a beautiful resort style Grayhawk community. 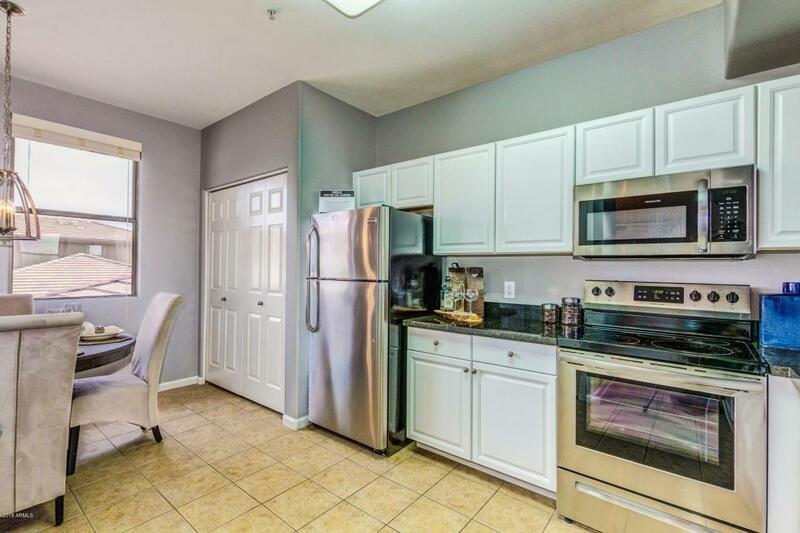 Brand new flooring, new stainless steel appliances, granite counters, new light fixtures, new window treatments, and fresh paint. 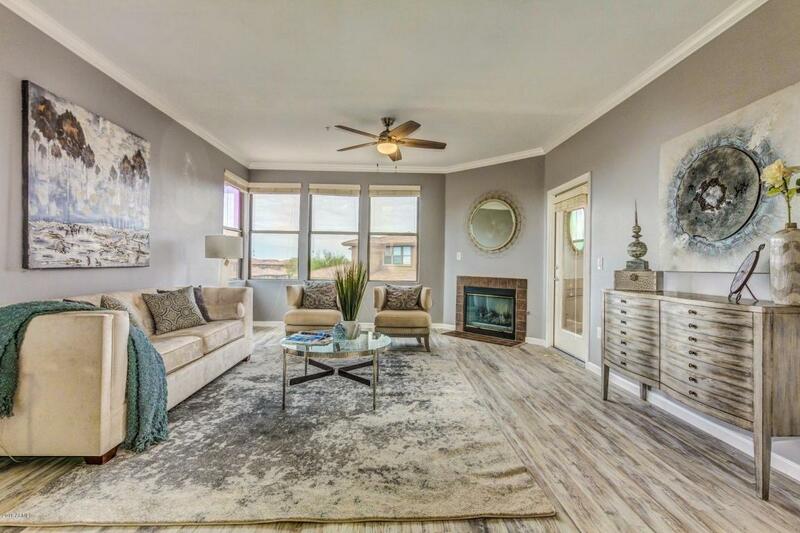 Wide open great room floor plan with eat-in kitchen, breakfast bar, gas fireplace, and formal dining in great room. The Venu's amenities include concierge service, community clubhouse with private chef, movie theatre, game room, 4 heated pools/spas, workout facility with group fitness classes, children's play areas, walking trails, and more. 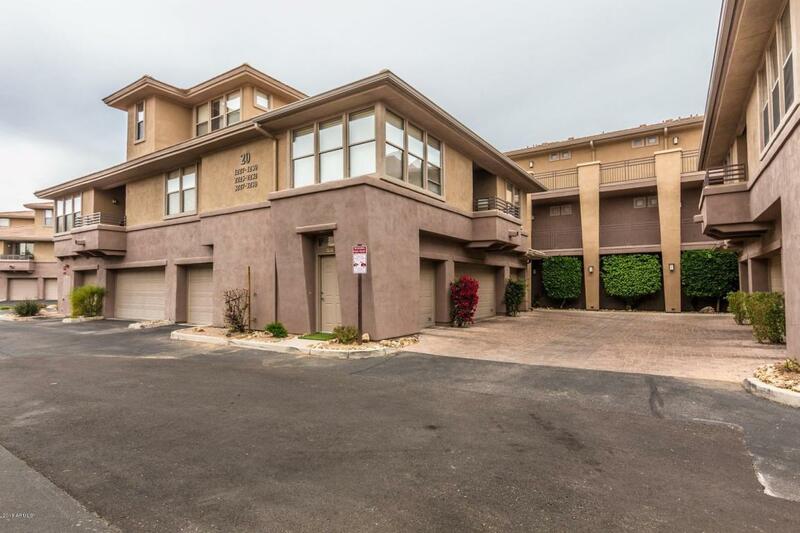 A short drive to the 101 and 51 freeways, a close walk to shopping/dining/groceries, and surrounded by award winning golf courses. Also located in a top school district!